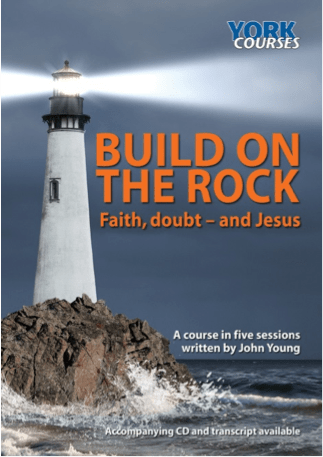 The Group has started a Lent York Course ‘Build On The Rock’ by John Young. The contributors are Bishop Richard Chartres, Dr Paula Gooder, Revd Joel Edwards, Revd David Gamble and Dr David Hope. Jesus – Lord and Brother – To be arranged.